It's that time again! I have been given 25 double pass movie tickets to see an advance screening of Alliance Films' new movie, Act of Valor. 1. Follow @NextGenPlayer on Twitter. 1. Like NextGen Player on Facebook. 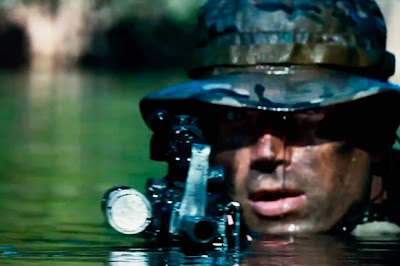 Act of Valor stars an elite team of real U.S. Navy SEALs who embark on a covert mission to recover a kidnapped CIA agent. The tickets are compliment of Alliance Films.